Live and Work in the USA! Every Year, the Diversity Visa Lottery (Green Card Lottery) Program Grants 50,000 visas to people all around the world. All 50,000 Winners are issued a US GREEN CARD authorizing them and their families to live and work in the United States! 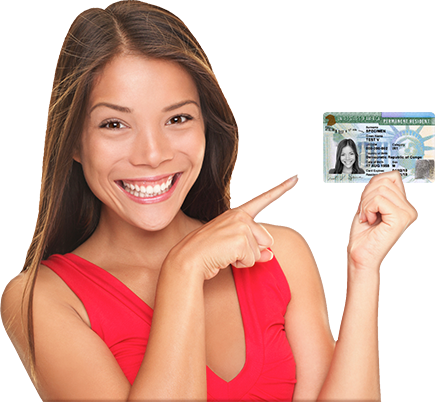 Green Card Lottery USA Organization invites you to take advantage of this opportunity now! 50,000 Green Cards are available every year under the Green Card Lottery. Every year millions are disqualified for inaccurate or incomplete registrations. Don’t let this happen to you. Trust our 100% acceptance rate by the U.S. Government and register today! We Alert you when results are released! 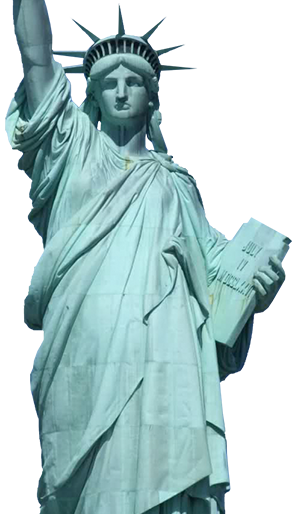 Green Card Lottery USA is an independent and private organization that is not affiliated with the U.S. government. to the Diversity Visa Lottery (DV) Program. Our service requires the payment of a fee. Copyright © 2013 GreenCardLotteryUSA.Org. All rights reserved.